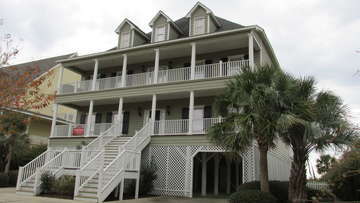 I recently visited relatives in a Grand Strand Vacations beach cottage. I was very pleased with the service offered. The cottage itself was comfortable, and the oceanside cottage lived up to its name. I was happy to find that the home offered Wi-Fi. I will definitely stay there again the next time I visit North Myrtle Beach. Grand Strand Vacations made my holiday a success. Many thanks to all of the friendly staff at Grand Strand. THE PERFECT VACATION! I called Grand Strand one cold January day to arrange a vacation for our family. I spoke to the most helpful lady on the phone. She was very patient with me as I had many questions. It had been many years since we vacationed in Cherry Grove. We chose Ibis to rent for our large family. I was nervous as it was me doing the planning. When we entered the house last Saturday it was everything we had been told and more! Needless to say we had a fabulous week and we have booked the same house for the same time next year! Thank you Grand Strand Vacations and your excellent staff for helping me select the perfect vacation! Condo was clean quiet and comfy. Price was not bad for location. It was right down the beach from where the fireworks were set off. Customer service is top notch if you have any issues or questions prior to and during your trip. Would rent from them again. We had a great vacation in Cherry Grove. 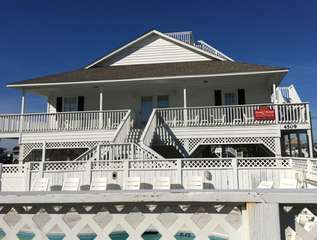 Thank you Grand Strand Vacations for suggesting the perfect oceanfront home for our family. We look forward to staying in North Myrtle Beach and will be calling you next year! WELCOME to Grand Strand Vacations, your source for North Myrtle Beach vacation rentals, beach condominiums and beach home rentals. We offer the best oceanfront homes, cottages, condos, vacation rentals, and Myrtle Beach golf packages at the beach and specialize in family vacations to fit any budget. 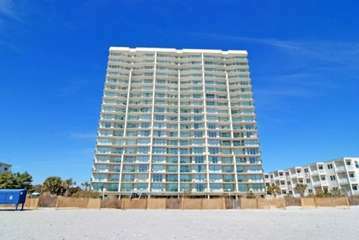 If you are planning a beach vacation, plan to visit North Myrtle Beach and call us to book your North Myrtle Beach rental. 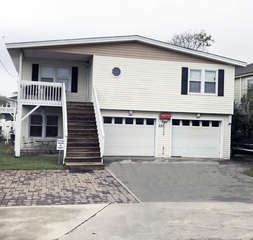 Grand Strand Vacations has a variety of vacation rentals for you and your family to choose from for your next vacation. 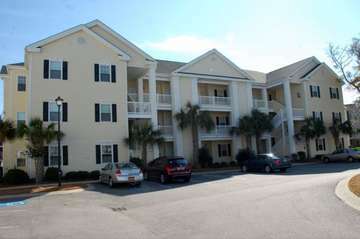 Choose from ocean front homes, condos, cottages and other rentals located throughout the North Myrtle Beach area. 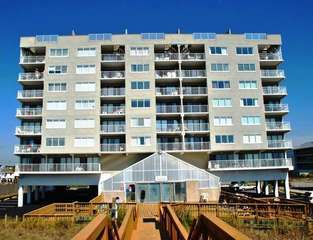 All of our vacation rentals are an easy walk or drive to the finest dining, shopping and entertainment in Myrtle Beach and North Myrtle Beach. Enjoy an oceanfront, channel view or a pool view. Are you looking to book a quiet getaway? We have one bedroom suites. If you are looking for rentals with lots of amenities, we have vacation rentals with elevators, swimming pools, lazy rivers, indoor pools, tennis courts, fitness centers, grilling areas, pool tables, foosball tables, hot tubs and even boat docks. If you are looking for a bigger house to accommodate your family reunion or other big groups, we have homes with up to 7 bedrooms. We offer the best variety of spacious condos and beach homes with seven bedrooms and seven baths; as well as rentals offering accommodation capacity for up to 26. If you have a large group or very big family, consider renting two or more houses close together. 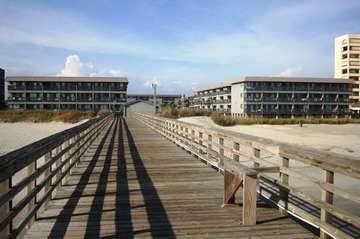 Established in 1954, Grand Strand Vacations has been delighting vacationers for over 60 years. 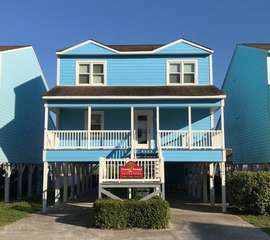 We have the experience and expertise to match you with a North Myrtle Beach vacation rental that meets or exceeds your expectations at any time of the year. Our office is staffed with friendly, experienced vacation rental specialists and sales agents. 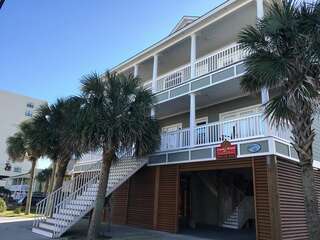 So call us today at 800-722-6278 concerning our vacation rentals or Myrtle Beach golf packages and make sure you come spend some time with us in North Myrtle Beach. If you need information about any of our services, please feel free to use our contact form, send us an e-mail to info@grandstrandvacations.com, or give us a call at 800-722-6278 or 843-249-3433.